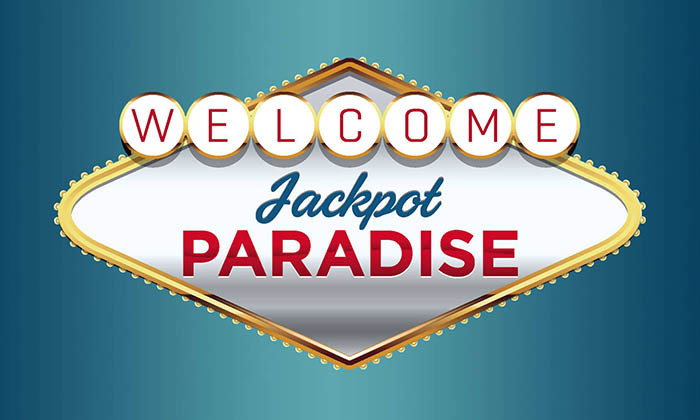 Who are looking to enjoy their time online placing bets on their favorite casino games, you do not have to look any further because Jackpot Paradise offers unique themes with over 300+ games. This casino has everything you need to start your online casino play. So in a short period of time, thousands of casino lovers have enrolled in the casino and after they are tired of what you have offer, they became loyal customers who keep coming back for more fun and more awards. The casino has managed to do that and to climb to the top of the charts through the amazing experience that promises and offers players. This experience is regulated and fully licensed by Lotteries and Gaming Authority of Malta, so players can rest assured that all gambling activities in the casino meet the highest standards in the world, which are being monitored and implemented by the LGA. There are multiple options available as banking and withdrawal method. Credit and Debit Cards, Neteller, Skrill(Moneybookers), Ukash, Ideal, Cheque and Bank Transfer are methods of withdrawal on Jackpot Paradise. New players as well as existing may claim many offers to earn lots of bonus. This includes the welcome bonus that is dedicated to new players through which you can claim up to 200 bonus credits and lot more other promotions. Some of them are monthly and some of them may be claimed once a week. Other promotions include Monday Madness and spin the slot. Jackpot Paradise is powered by the Progress Play. The casino is operated under the class 1 on 4 license number LGA/CL 1/857/2012 and number CGA/CL1/957/2014 issued by the Lotteries and Gaming Authority of Malta and is regulated by UK gambling Commission. The games are played on the casino are majorly based on Microgaming. Along with that there are other softwares like Genesis, Rebcat, Netent etc are worth mentioning. Credit Card, Debit Card, Visa, MasterCard, Skrill, Neteller, Ukash, iDeal, Cheque and Bank Wire. The same like deposit options. 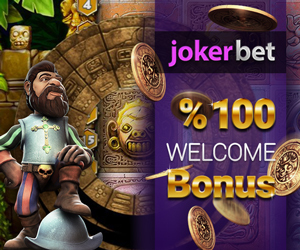 Welcome bonus is %100 up to 200 EUR on first deposit.